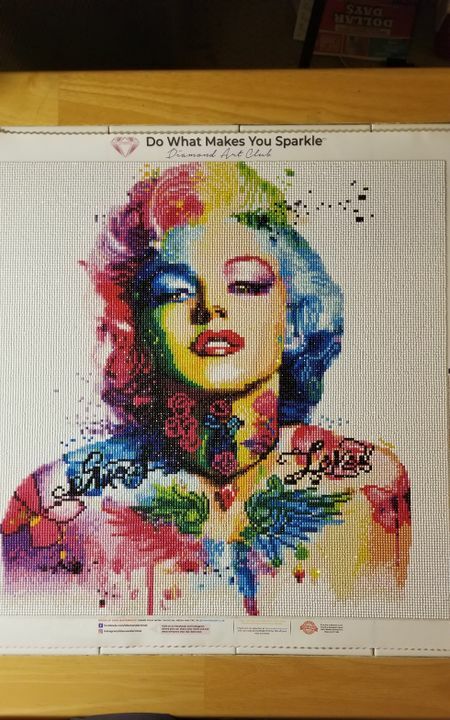 Its is so relaxing and the Diamond Painting is turing out Gorgeous. I love the colors! This was my second diamond art painting competed! Love it! I can't say anything bad about this piece. I love working on this! It's taking a while, but the finished product will be so worth it.